A strong client base in this sector and support a wide range of clients from a variety of industries. RSE have a strong client base in this sector and support a wide range of clients from a variety of industries. 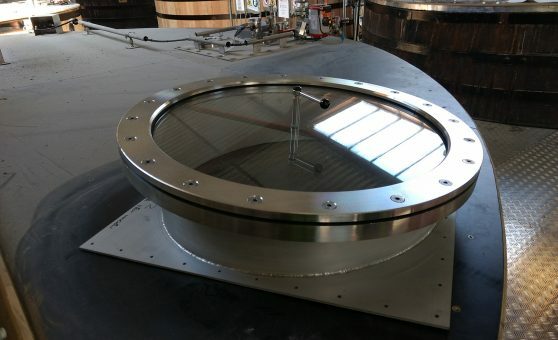 From the industrial production facilities to work on various distillery and malting sites, our design and diagnostic capabilities are widely recognised. 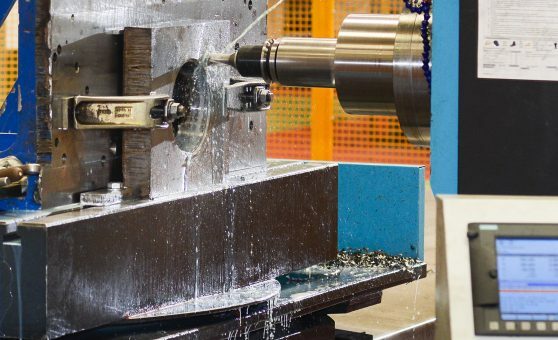 With over 30 years of industrial experience we offer a full range of services individually designed to meet our clients needs. Industrial clients include SGL, Diageo, Rio Tinto, SPX Pumps, Weir Power & Industrial, Costain and Balfour Beattie. 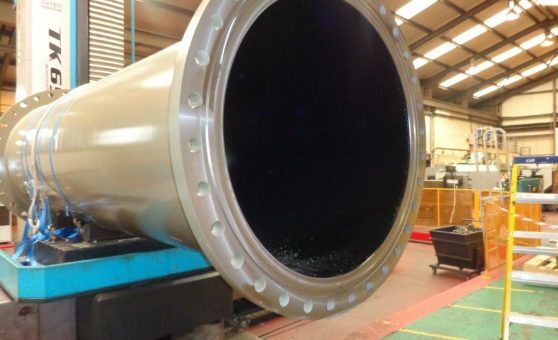 We can provide bespoke fabrications through to on-site maintenance and remote monitoring of equipment ensuring, value, safety ensuring consistent levels of client satisfaction. If you have any questions you’d like to ask, get in touch via the details below. A collection of images from the Industrial sector. Case studies showcasing work done in the Industrial sector.